We know how stressful it can be to go through all your accessories every morning, making sure your outfit is just right. 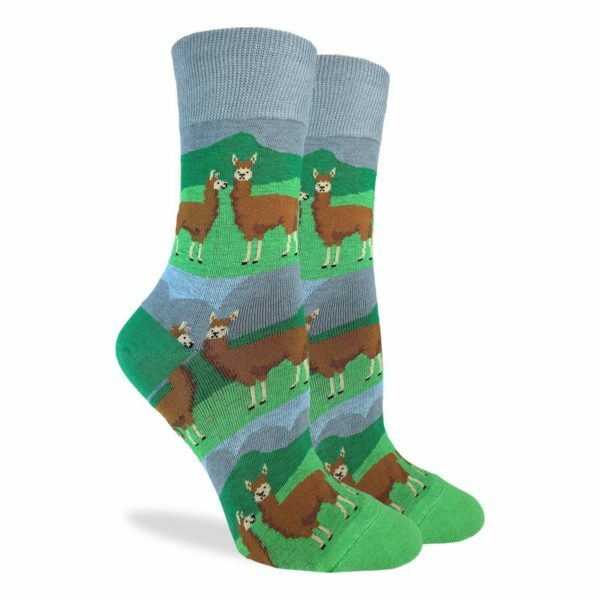 That’s the only reason llamas are known to be dramatic, because they are fussy about accessorizing. Llamas are famous for taking hours to get ready to go out, unlike you. All you have to do is put these crew socks on and you’re ready to go.